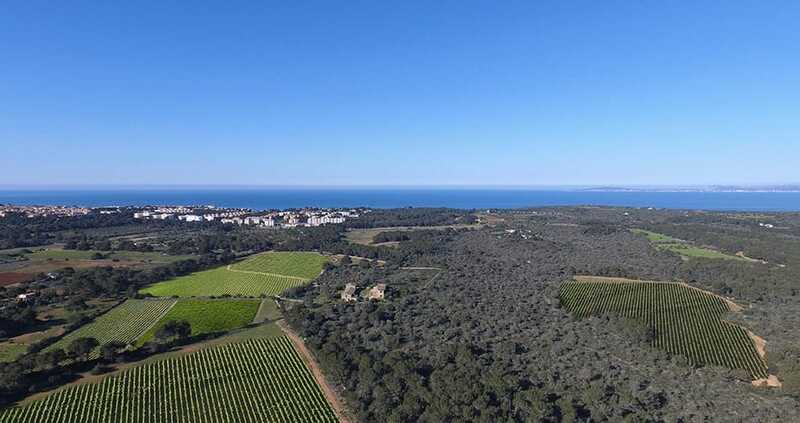 Have you ever dreamt of owning your own vineyard? Producing your own wine? 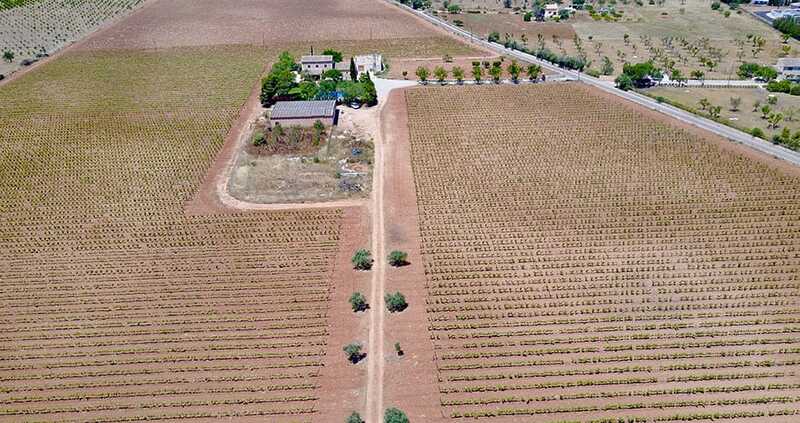 Well, Mallorca Vineyards can make that dream become reality. 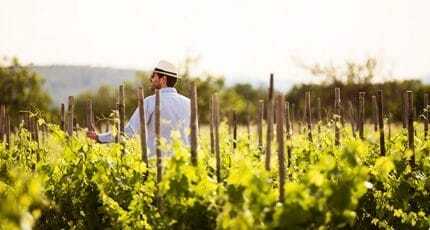 From finding and securing the land through to branding of the final products, they have the expertise and experience in vineyard development and wine product to manage any and every stage of the process. 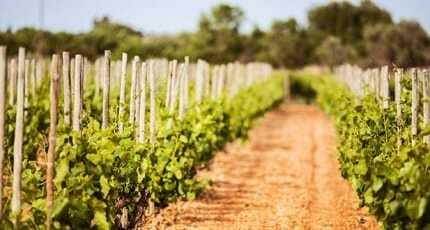 Once suitable land has been chosen, Mallorca Vineyards analyses the soil and chooses the best type of vine to be planted. 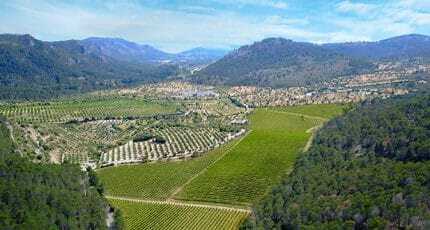 They prepare the land, plant the vines, and install structures and irrigation systems. You can also count on continued management and maintenance of the vineyards to ensure maximum grape production. 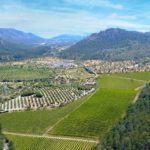 The company also designs and installs tailor-made bodegas for clients, carrying out preliminary studies to determine the viability, suitable size, design and construction of the winery. 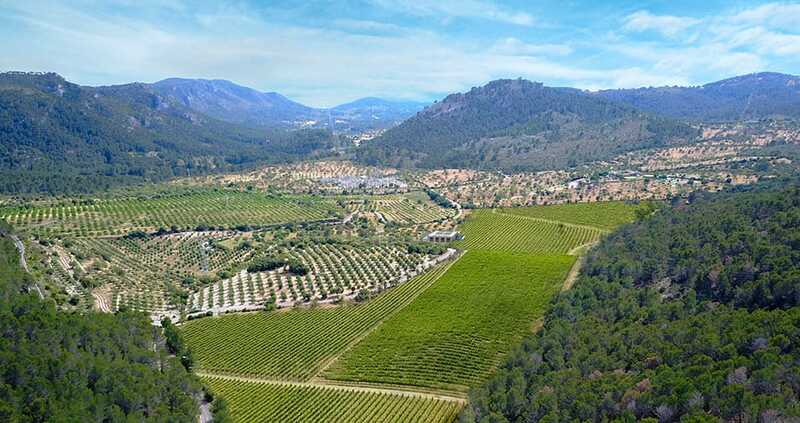 In addition, Mallorca Vineyards handles all the related paperwork and acquires the necessary licence. They set up the project with all the equipment required, and can even develop the branding and labelling for the bodega and its wines. 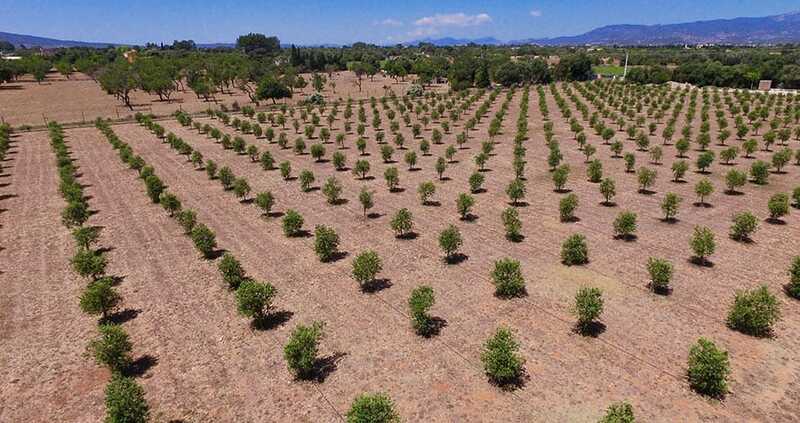 As well as being one of the island’s leaders in end-to-end viniculture development projects, Mallorca Vineyards also specialise in the planting of olive groves and the management of olive oil production. 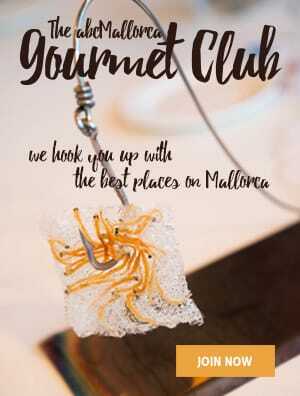 They work together with customers who wish to share the joy of producing something special – an excellent wine or quality olive oil – from a piece of their very own land on the very special island of Mallorca. 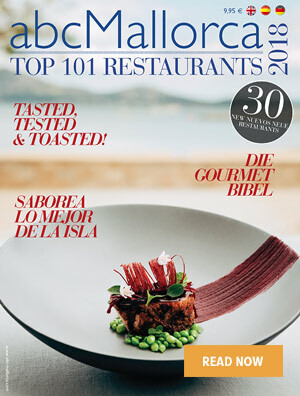 We hope you have found this article about the Mallorca Vineyards: end-to-end viniculture experts useful and that you have many memorable stays in Mallorca as a result of our recommendations.